WEDNESDAY, Nov. 28, 2018 (HealthDay News) — Higher consumption of vegetables and fruits is associated with lower odds of future memory loss in men, according to a study published online Nov. 21 in Neurology. Changzheng Yuan, Sc.D., from the Harvard T.H. 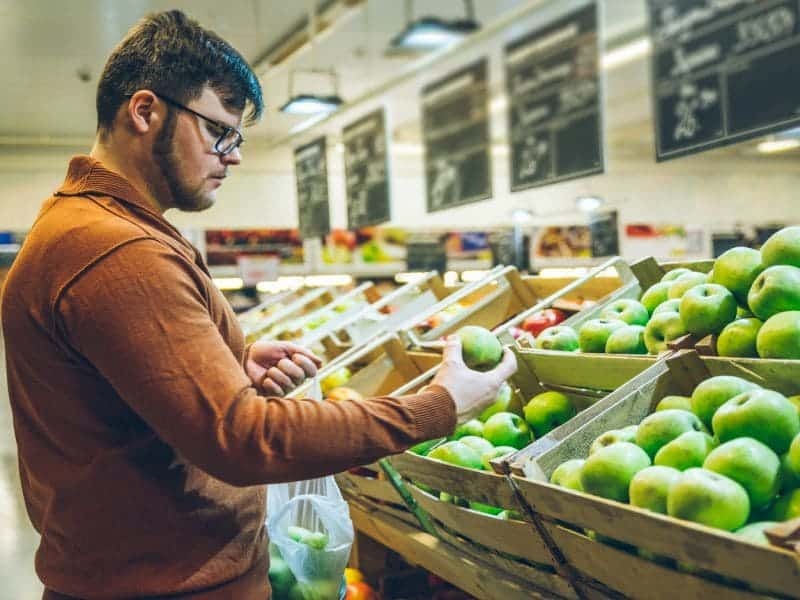 Chan School of Public Health in Boston, and colleagues used long-term data from 27,842 men (mean age of 51 years in 1986) to examine the relationship between vegetable and fruit consumption and future subjective cognitive function (SCF). Dietary intake was evaluated using five repeated food frequency questionnaires collected every four years (until 2002), while SCF scores were assessed twice (2008 and 2012) with a six-item questionnaire. After controlling for major nondietary factors and total energy intake, the researchers found that higher intakes of total vegetables, total fruits, and fruit juice were each significantly associated with lower odds of moderate or poor SCF. When further adjusting for major dietary factors, the association with total fruit intake was weaker. For the top versus bottom quintile of vegetable intake, the odds ratios were 0.83 for moderate SCF and 0.66 for poor SCF. Daily consumption of orange juice was associated with a substantially lower odds of poor SCF (odds ratio, 0.53) compared with less than one serving per month.